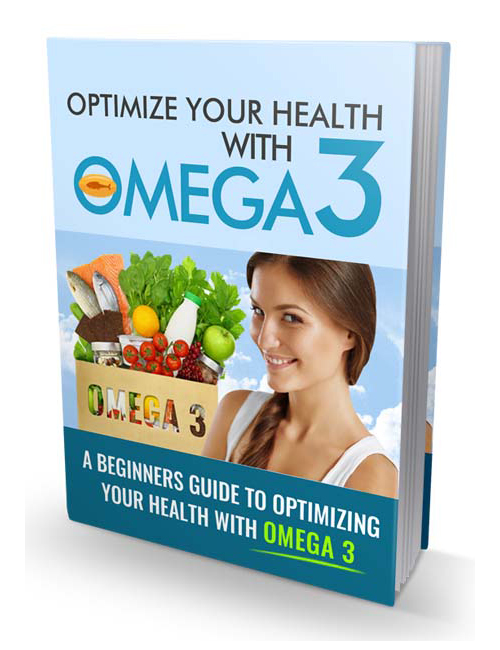 Optimize Your Health With Omega 3 is the optimal health guide that’s going to give you all the necessary information you need to fully understand the importance of Omega 3 and how it effects and benefits our lives. When it comes to your health, you can’t put a price on it because it’s the most valuable thing you have. As a matter of fact, our health is the only thing we have…taking away all the unnecessary superficial stuff. So what is Omega 3? This book discusses in detail exactly what it is and what it does but basically it is a fatty acid which is pivotal in ideal brain function and physical development. Our body doesn’t produce it so we need to consume it. It also fights off degenerative diseases so you can just imagine how important Omega 3 is now. This guide will assist you in making the right decisions to gaining and maintaining optimum health. We can fight off father time longer than we think if we put the effort in to eat clean and keep our bodies fueled with proper vitamins and nutrition. Omega 3 plays a big part in that, rest assured. With knowledge you have power and when you understand and accept this you WILL succeed in finding a proper balance and reaching optimal health. Optimize Your Health With Omega 3 is your perfect guide to get you up to snuff with the adequate information that’s conducive to good health. This one should be at the top of your must-read list. Best you hit the download button!